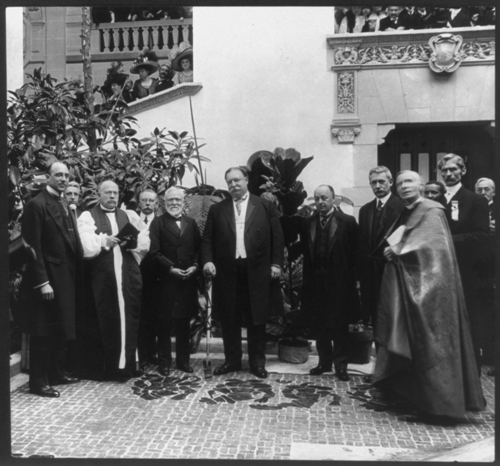 It was on 25 November 1835 that Andrew Carnegie was born in Dunfermline, Scotland. He is considered as the first richest man in the world. Andrew Carnegie was only a son of weaver. He became one of the richest men in American due to this textile factory. His father was a weaver. Andrew can be a successful man in America and become the father of modern steel. He could be rich because he was able to see the good prospect when investing his money. Andrew thinks that education is the important key to increase the society. If the people in US have a lack of education; it will lead them into a downfall. Andrew is not only a rich man, but he was also a philanthropic. During his life, he had donated much money to help people such as for building public libraries. Most libraries are named after him. If you ask me about the Andrew Carnegie, You have to know that he was included as one of the most intriguing figures in 19th century. There is a surprising tip from Andrew about money management. He stated that you have to keep the money only for the necessity of the family. Then the rest of the money that you own should be utilized to increase the value of the society. 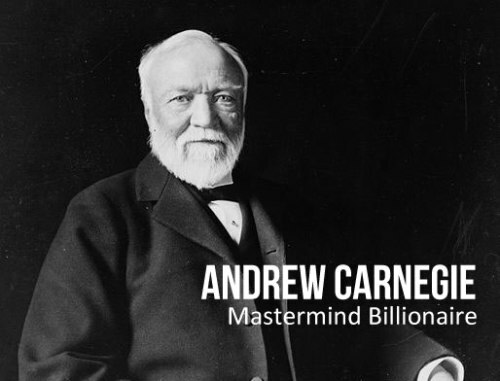 Do you know that Andrew Carnegie was the richest man in the world in the early 20th century? 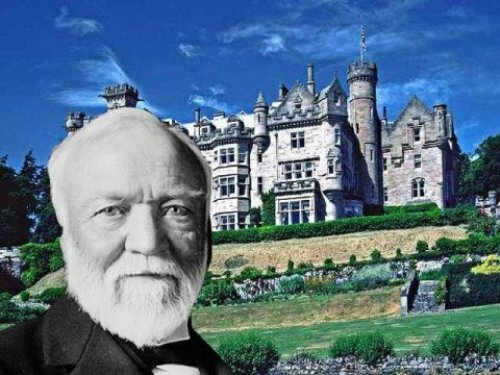 Andrew Carnegie had a simple life. He barely received any formal education when he was young. However, his family was very supportive toward books. They family thought that books and learning were very important. On 11th August 1919, Andrew Carnegie passed away in Lenox, Massachusetts. People have to struggle when they want to be a successful person just like Andrew had done in his life. At first, he was not a great deal businessman. He worked as a telegraph messenger. Then he worked in a railroad industry. In that day, he made a great investment which led him as a rich person. 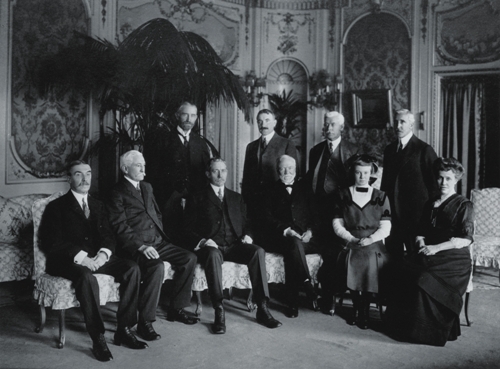 Are you inspired with facts about Andrew Carnegie?